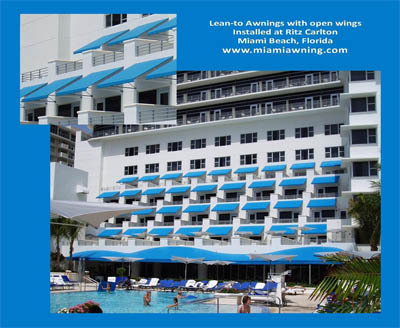 For over 88 years Miami Awning has been a nationally recognized innovator in awning design, engineering and application. 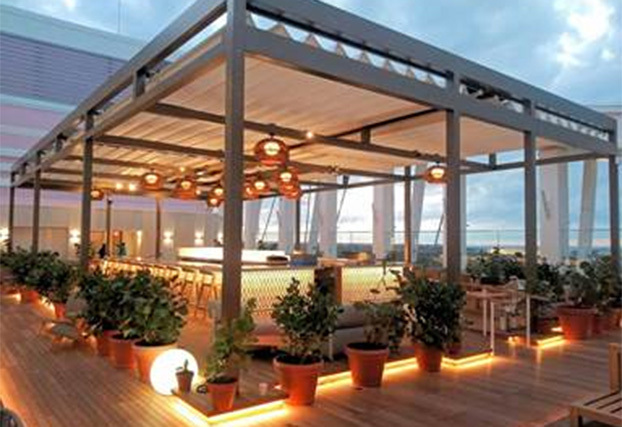 We have helped to develop new awning materials, structural designs and installation methods that have been adopted by the industry as a whole. 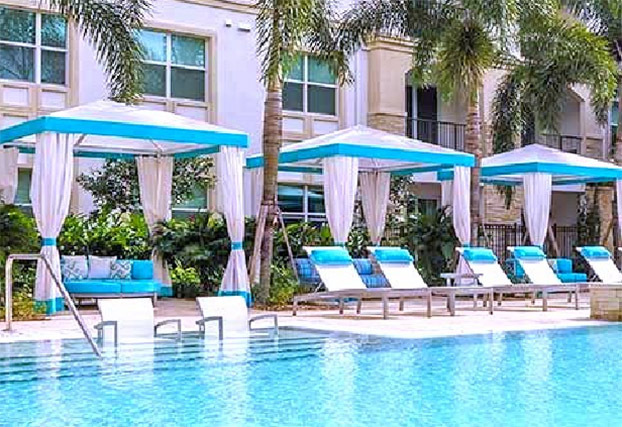 Poolside Cabanas can be used as a single entity or grouped to create rows or patterns of cabanas. Designed for all climates and wind zones. Outdoor Living Space created for Terrace area. Custom Frames with Motorized Retractable Canopies and Motorized Louvered Canopy. 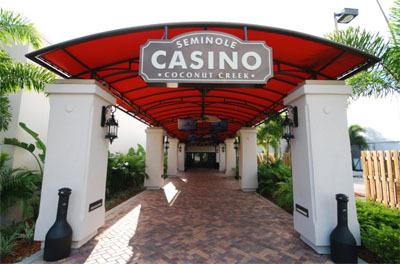 Walkway Canopy installed at the Seminole Casino, Florida. 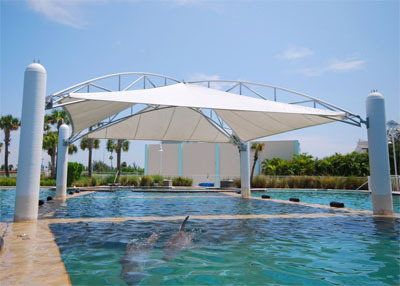 Large Fabric Canopy Structure with roll-down curtains on all sides and special fabric ceil-ing panels. 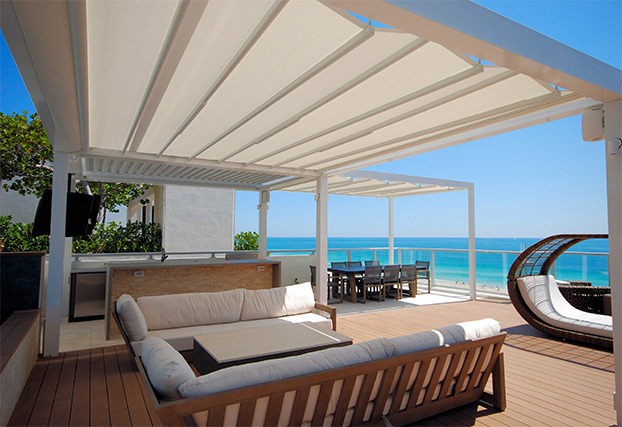 Custom Canopies for terraces. 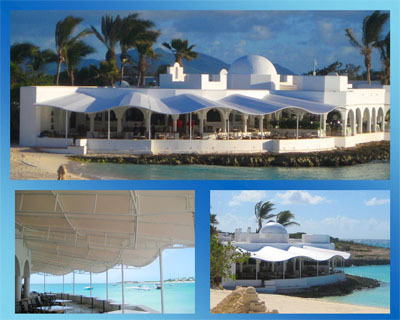 Wave canopy designed for Five Star Cap Juluca Resort. 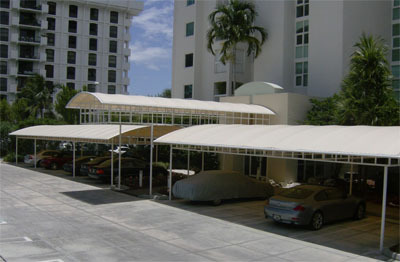 Multi-carport structures and shade structures shade and shelter vehicles from the elements. 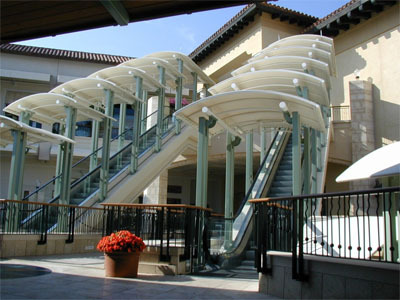 Modular Escalator Canopies for single and double escalators. Various Styles. Arched or Angular Style. 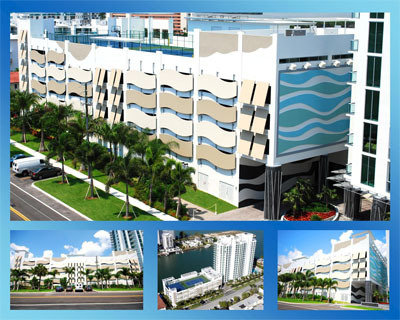 Awnings for Building facades, Municipal Parking Structures and Condominiums enhance the façade. 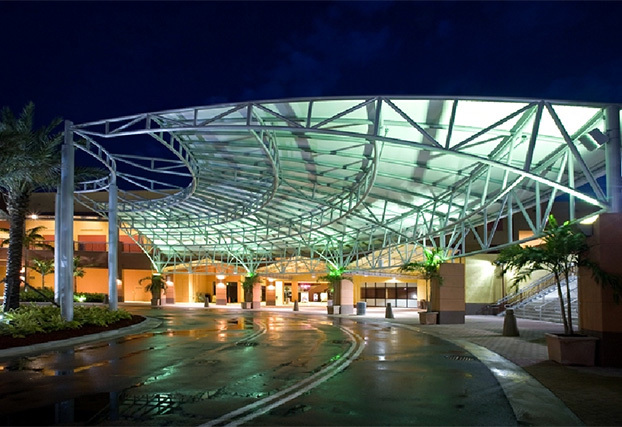 Freestanding Canopies, Fabricated Engineered Structures Fabricated Structures and Tensile Structure Canopy Tension Structures. Wedge Style Awnings are simple and elegant. Can be used as a single entity or grouped. Open sides or closed. 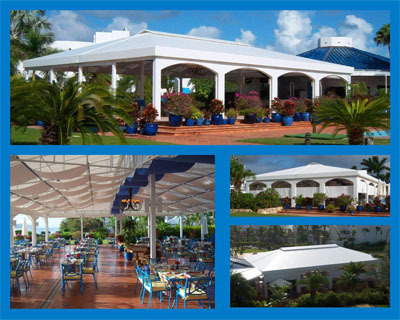 Some applications that canopies can be used for are entrances and valet areas, large pavillions, terraces and patios, to create protected spaces for outdoor restaurant seating and events, hotel and resort areas and walkways, hospitals, MRI's, covered escalator canopies, carports and multi-carports for parking, parks, sports canopies for golf, tennis, baseball, swimming pools, marinas and docks, service centers, commercial spaces, aircraft hangers, and whatever else you can imagine. When located above windows and patio doors, awnings can provide benefits to people living without air conditioning by reducing inside temperatures by as much as 8 to 15 degrees.